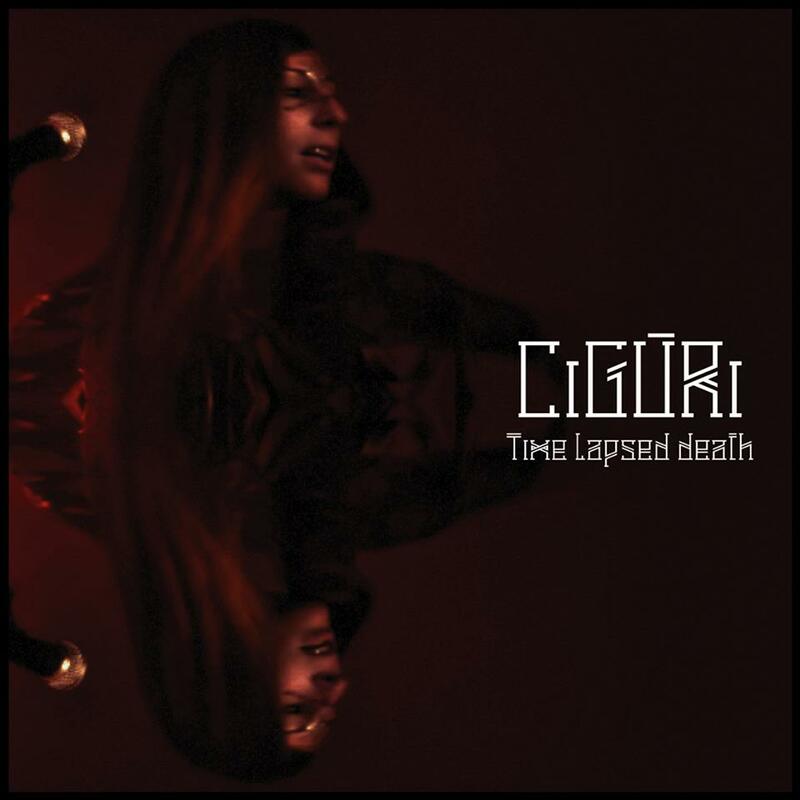 Ciguri has returned from months of hibernating, writing and touring in France and Iceland, with her new EP Time Lapsed Death. The six track EP was released as a live video EP, directed by upcoming director and Boys Noize, Ninja Tunes and Plateau Repas collaborator Robin Plessy and follows up on her 2014 album Mare Nostrum. Now accompanied by artist and musician Kerta Von Kubin, Time Lapsed Death reveals the magic chemistry between the two musicians in the reunion of electronic and nature, industrial music roots and an intimate soul music spirit. Watch the full video below and buy the EP on Bandcamp. Read more about Ciguri on Konbini US, Konbini Mexico, Fourculture (twice) and Wrangelkiez. Book Ciguri for live shows worldwide HERE.